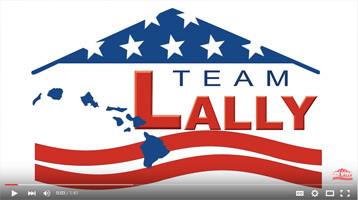 Servicing the Island of OAHU. Get a FREE 20 watt solar attic fan or up to 40 feet of installed ridge vent system. We offer roof inspections, repair and replacement for business and industrial buildings. 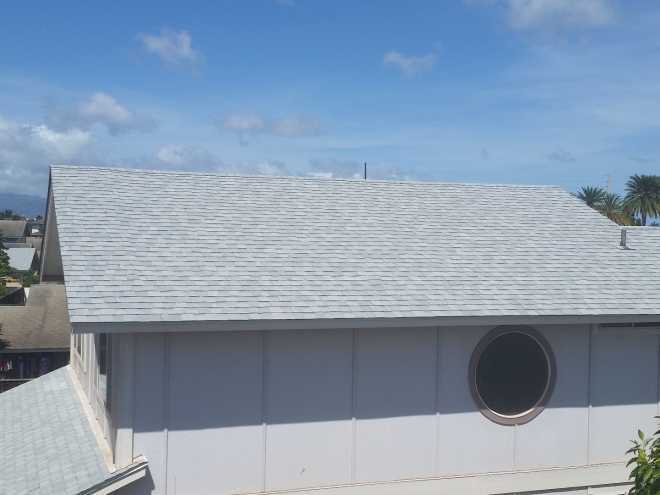 We can handle repairs on all types of commercial roofing systems. 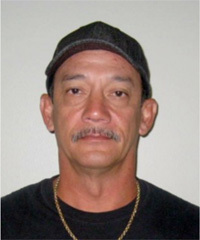 We offer a wide variety of solutions for our customers throughout the island of Oahu. 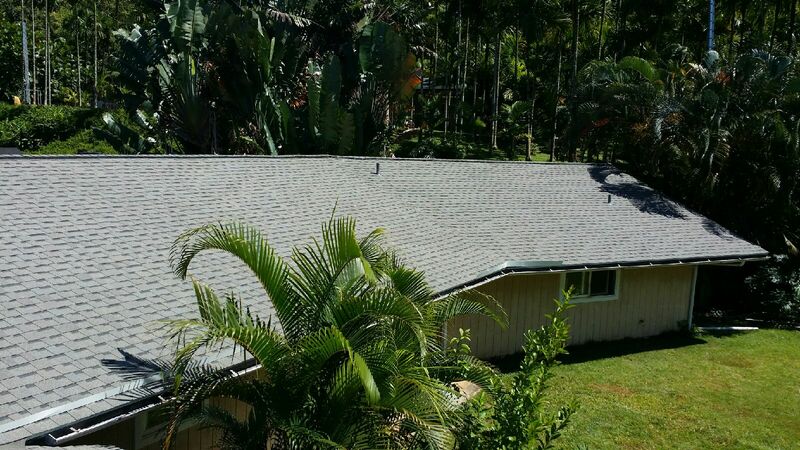 We provide comprehensive roof inspections on almost every type of single family home with any type of roofing system. 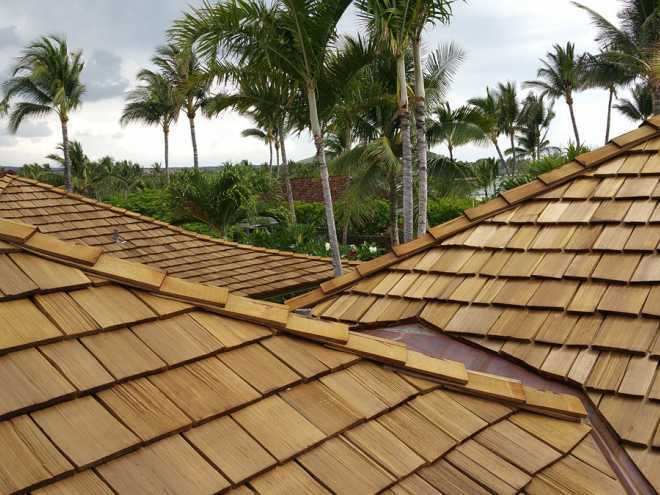 If you have a shingle roof, we will check for deterioration and other shingle wearing issues, as well as check the roof for leaks in and around metal flashings. 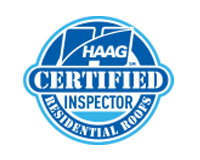 After your roof is inspected we may or may not find areas of concern or damage. 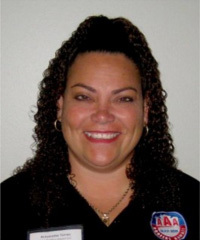 If we do find any problems, we can fix leaks or wear and tear quickly and efficiently. 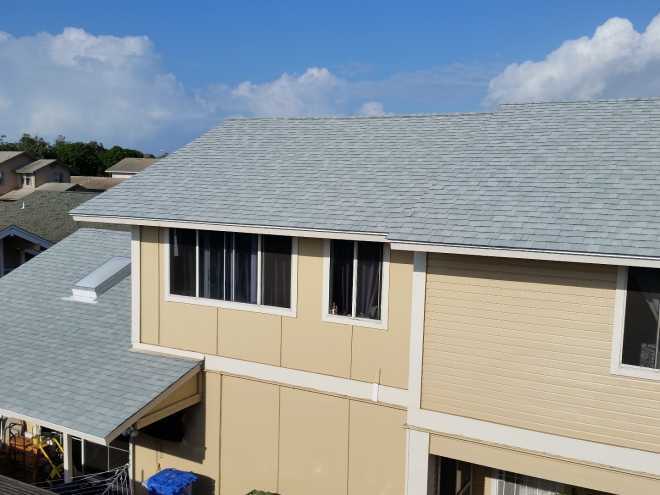 If any previous roof repairs were not done correctly, we will take care to re-do the repairs in the correct way so that you are protected from any further issues in these areas. 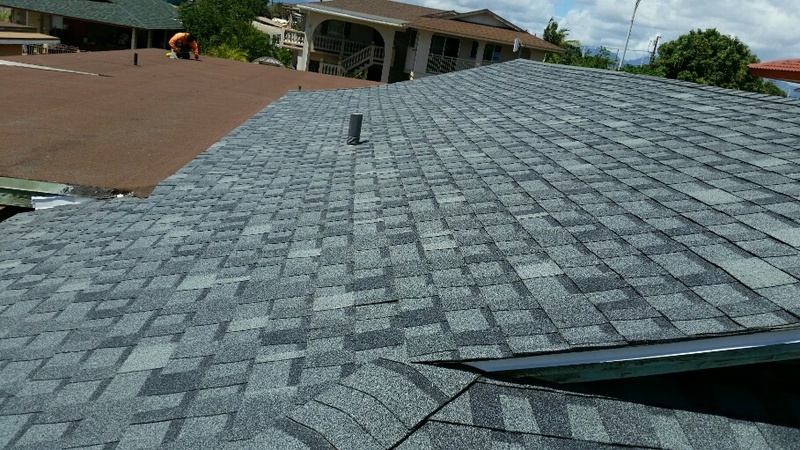 If you are in need of a whole new roof, we can always help. 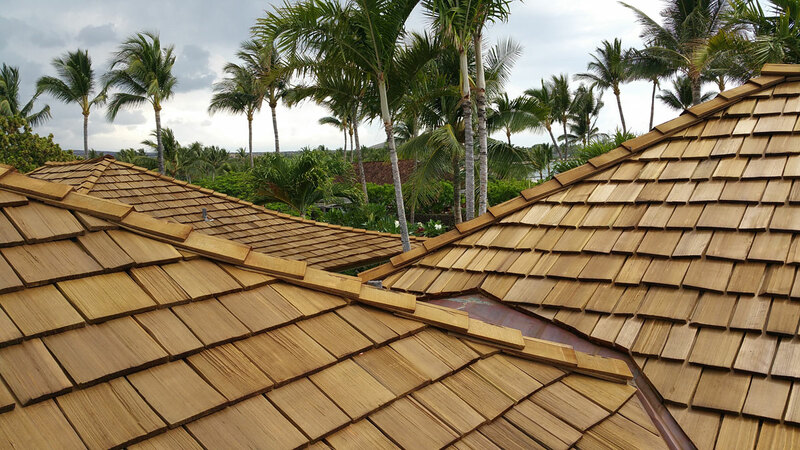 Whether you want to replace a roof that is at the end of its life, or you want to remodel your home and change its look, we can take on the job. 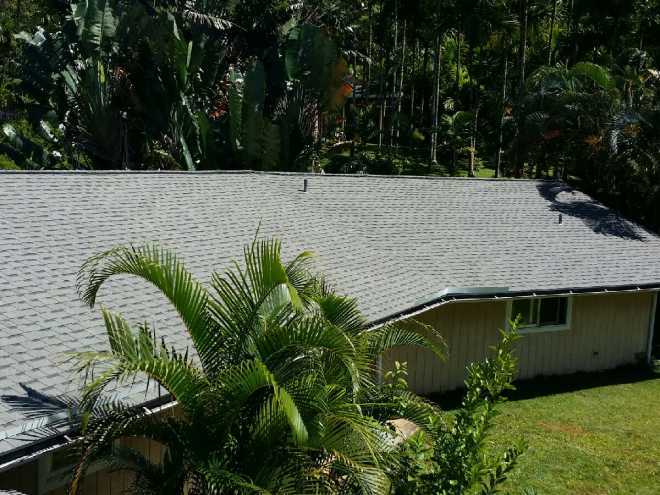 We offer various types of roofing from asphalt shingle to concrete tile with an array of styles and colors to fit your home. We also offer roof inspections, roof repair and roof replacement for business and industrial buildings. 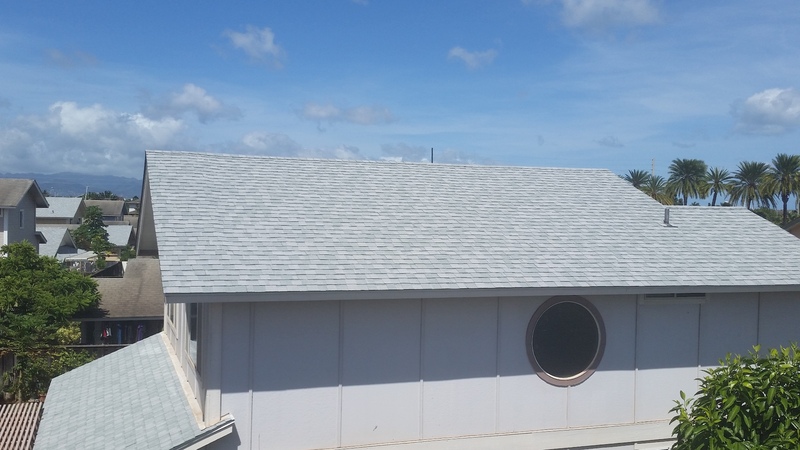 We can handle repairs on all types of commercial roofing systems such as flat roofs and metal roofs. Our expertise allows us to make needed repairs and perform inspections in a manner that is expedient and hassle-free. 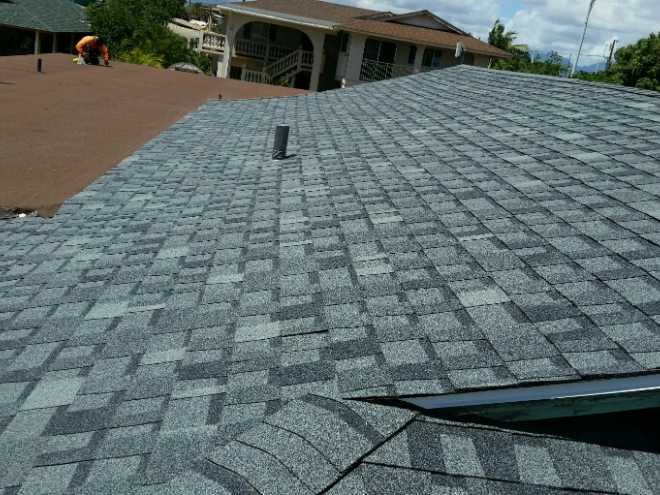 Our staff will ensure your roof is done right the 1st time. Give us a call, we do it all.